David J. Clark '96 (President); Jacob T. Elberg '03 (Vice President); Kaushal "Ken" Majmudar '94 (Treasurer). For full biographical profiles of the officers, please see the President’s Letter. Please to cast your vote for officers of and to nominate trustees today! We hope you stay connected by attending our upcoming events below. Interested in more info or looking to get involved? Please email us at info@newjersey.hlsa.org. Join the HLSA-NJ for a Spring happy hour gathering just over the border at the ’76 House in Tappan, NY. 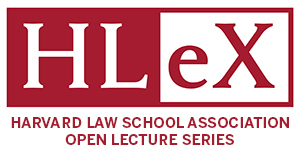 Thursday, May 2, 2019 at 6 p.m. Free appetizers and drink for HLS alumni. Join the HLSA-NJ for a fun evening get together on June 6, 2019, at the Montclair Art Museum! Help us to build a better HLSA of New Jersey. 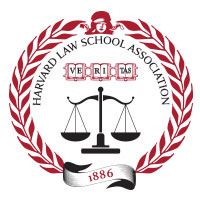 Let us know what you, as HLS Alumni living in New Jersey would like to see from your local HLSA Chapter. Speaker events, networking reception, casual happy hours?